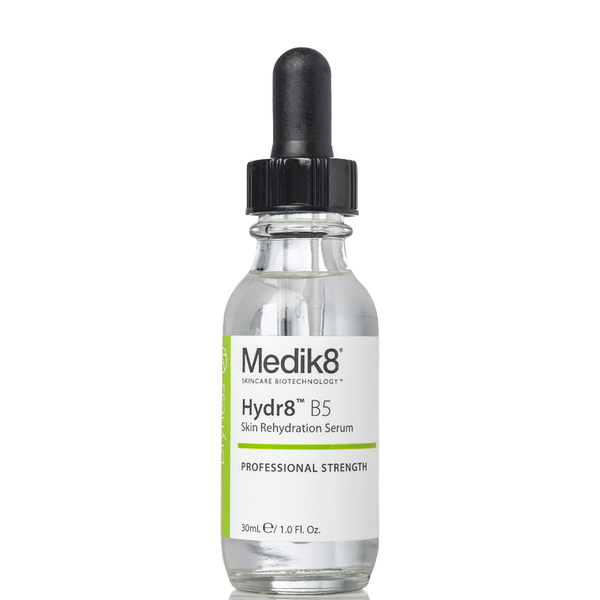 When it comes to skin care, SKINDEPTH adheres to science. Treating with the worlds best tested products with active ingredients. SKINDEPTH is home to a range of the best products including Rationale, Dermaceutic and Biopelle make up. Book in for a free consultation so Dr. Alice and the dermal therapy team can prescribe a treatment plan that suits your skin. Science doesn't get more beautiful than with Rationale. . Since the brand’s inception 25 years ago, Rationale has provided Australia’s leading Doctors with long term, scientific skincare solutions that deliver on their promises. Rationale’s optimised formulations are perfectly synchronised with the skin. Skin identical vitamins, lipids and proteins. Probiotic delivery systems precision-calibrated to reach target tissues and cells. Products that are as luxurious and gentle as they are powerful. The cornerstone of the Rationale range is the Essential Six; a groundbreaking medical skincare regime drawing on world leading Australian solar skincare research to deliver all of the actives your skin needs to protect and repair sun damage and maintain healthy, glowing skin for life. The formulas also contain unique photoprotective and repair biotechnology of native Australian botanicals for the ultimate solar defence. Achieve luminous skin for life with Rationale, the #1 prescribed skincare range by Australian Dermatologists and Plastic Surgeons. Dermaceutic Laboratoire is the partner of choice for over 30,000 aesthetic dermatology specialists throughout the world. With over 20 years' experience, extensive clinic research, international presence and step by step protocols developed by experts. They are one of the first laboratories to develop products using ingredients such as hyaluronic acid, vitamin c complex, retinol and glycol acid (now standard ingredients in skincare). Dermaceutic has led the cosmeceutical industry in the discovery of effective combinations of ingredients for use in aesthetic dermatology. Mela Cream is the pick of the Dermaceutic Range. Mela cream is actively and efficiently treats pigmentation from any cause, but specifically targets pigment production in melasma. It also is as fantastic skin brightener with anti-aging benefits. Powered with retinol, it gently lifts pigment by exfoliating the skin, and allows the powerful antioxidants salicylic acid, lactic, physic acid and kojic acid to travel deep into the skin to the site of pigment production. Combine with the two step in-clinic Mela Peel treatment for a powerful impact on pigment. BiRetix is designed to tackle every stage of acne prone skin. BiRetix Duo is an essential part of the program with its key ingredients working together to give you the best results. It provides a unique combination of vitamin A ingredients that help to clear your pores and clarify your skin, helping to reduce the appearance of blackheads and whiteheads, which can lead to spots. A sophisticated botanical complex that’s clinically proven to fight P.acnes, the bacteria that can lead to acne and salicylic acid, which is used to purify and help to reduce redness. The action of BiRetix Duo is supported by the BiRetix Mask and Micropeel. Both of which are packed full of ingredients to help further clarify you skin and help you take control. BiRetix can produce dramatic results after only 8 weeks by clearing, purifying and caring for spot prone skin. The journey to clearer, purified skin couldn’t be simpler. Please contact Dr Alice Rudd and the team at SKINDEPTH to find out more.